MS15 systems are ideal for enclosed spaces like garages and porches where running duct-work just isn’t practical. They are also great for rooms where you need extra cooling like kitchens or where TVs, sound systems, and other electrical devices heat things up. 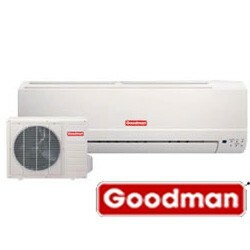 MS15 mini-splits are economical to install and provide cooling and heating with the convenience of a remote control. And best of all, turn the system off when you leave to save money on energy bills. 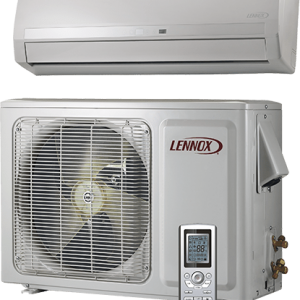 These units offer additional heating and cooling without costly changes to your homes central cooling and heating system. Please see the product brochure for more information.